The catcher in the what-now?! THIS GUY. New books forthcoming by J.D. 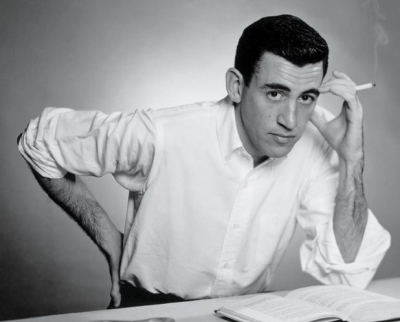 Salinger, and also Aziz Ansari. And new TV show & movie adaptations!